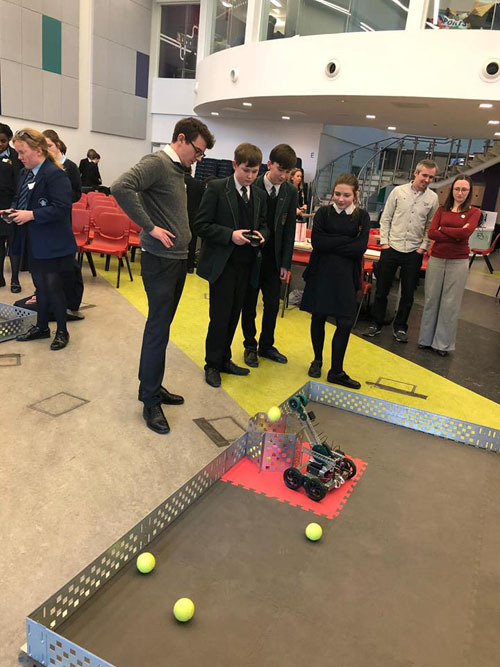 Alsop High School was celebrating after they won the third heat of the Liverpool City Region Make It Work robotics challenge for schools! 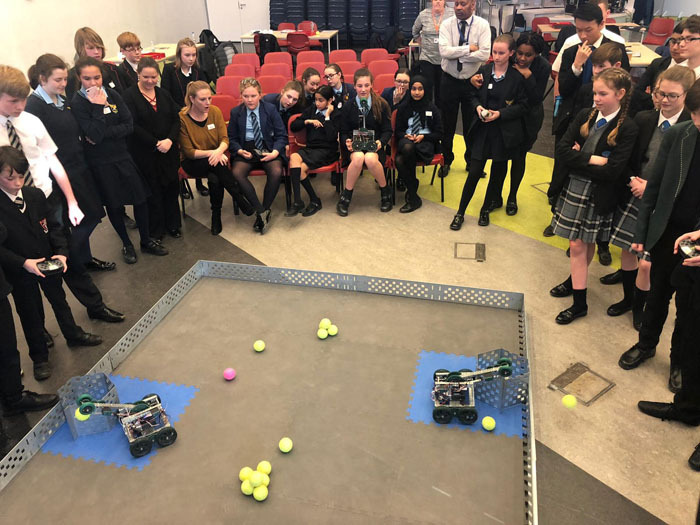 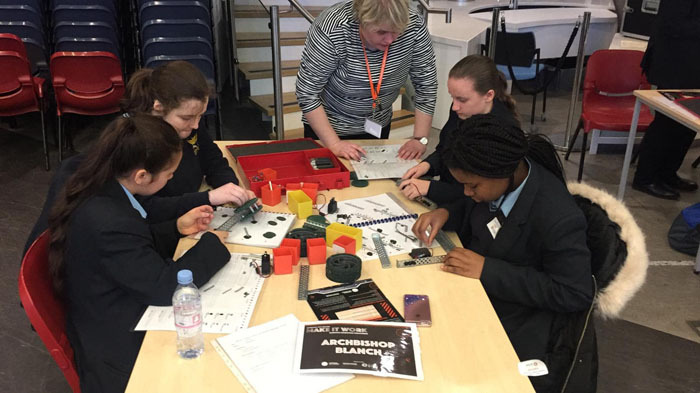 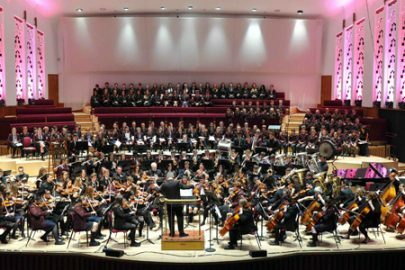 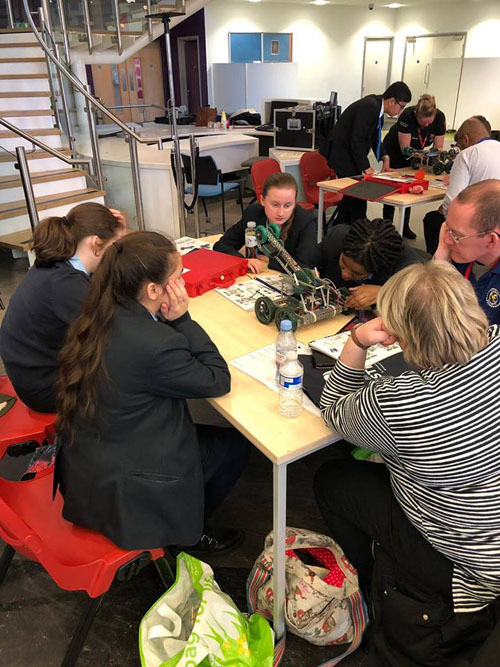 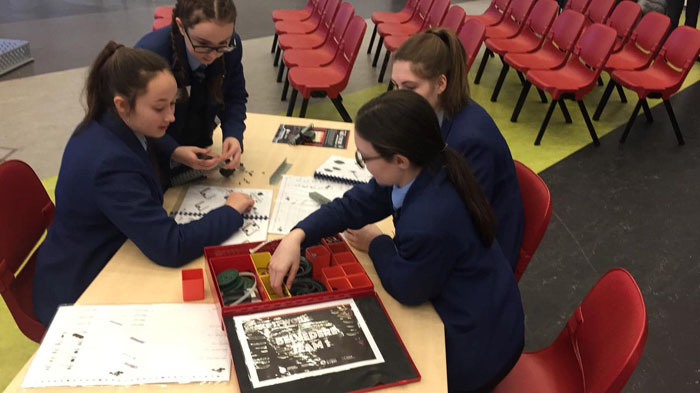 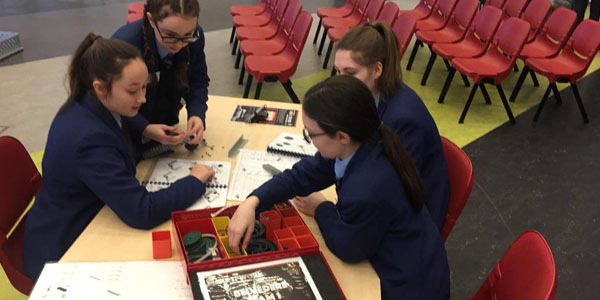 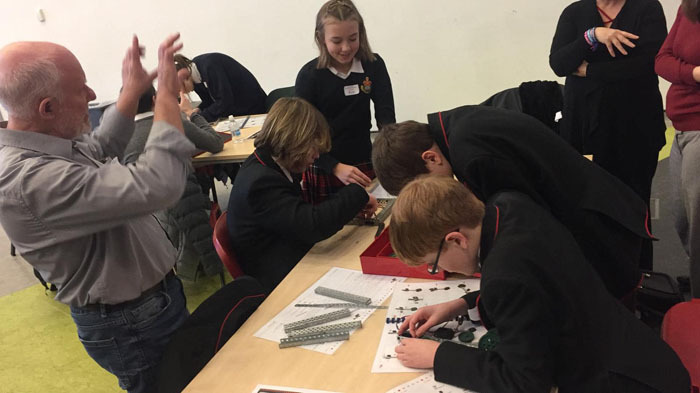 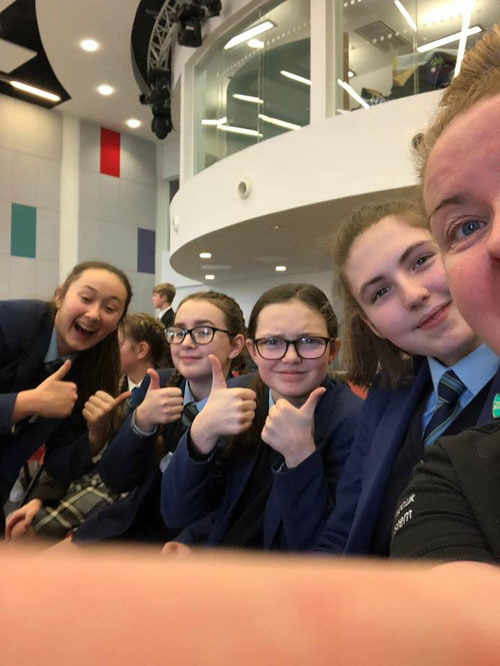 Schools from Liverpool recently gathered at The City of Liverpool College to take part in the Challenge, supported by the Liverpool City Region Metro Mayor, Steve Rotheram and facilitated by All About STEM. 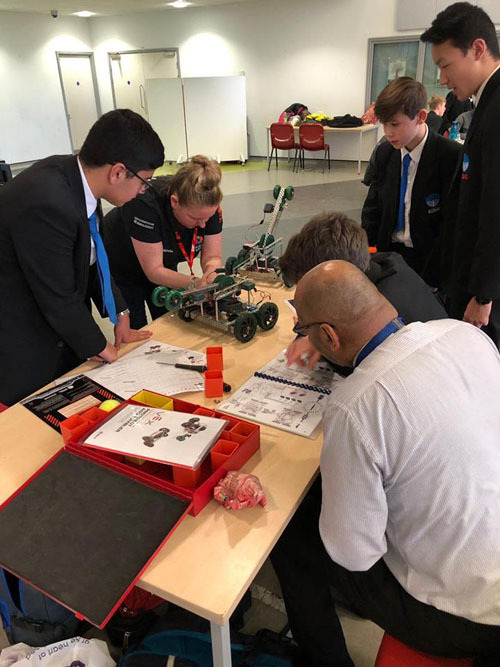 All schools demonstrated effective teamwork, mastered the mechanics and battled hard but it was Alsop High School who took the Liverpool Heat title! 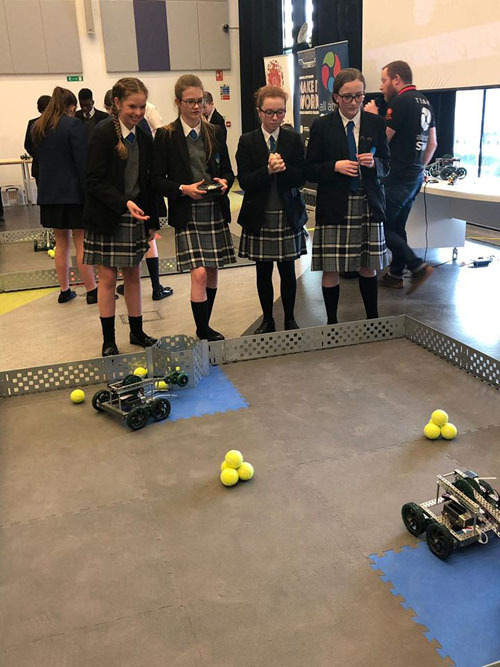 St Margaret’s C of E Academy put up a fantastic effort and were worthy runners-up. 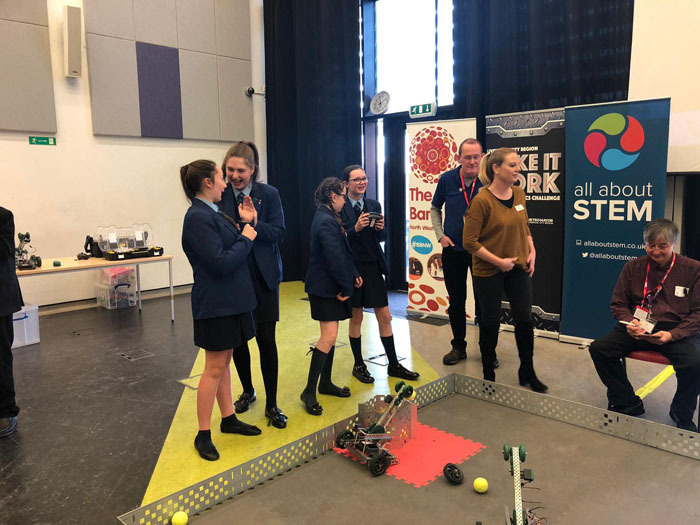 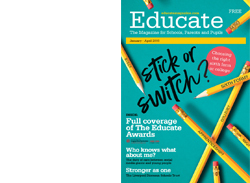 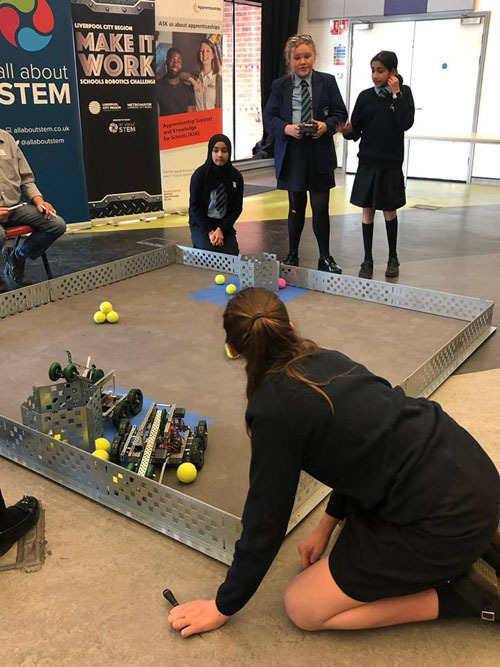 Michelle Dow, managing director of All About STEM said: “It is essential for our region’s future prosperity that young people have the skills they need and are enthused and excited to pursue them. 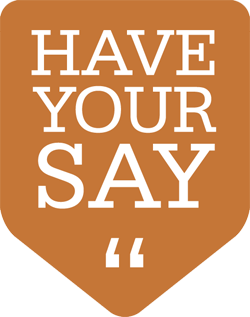 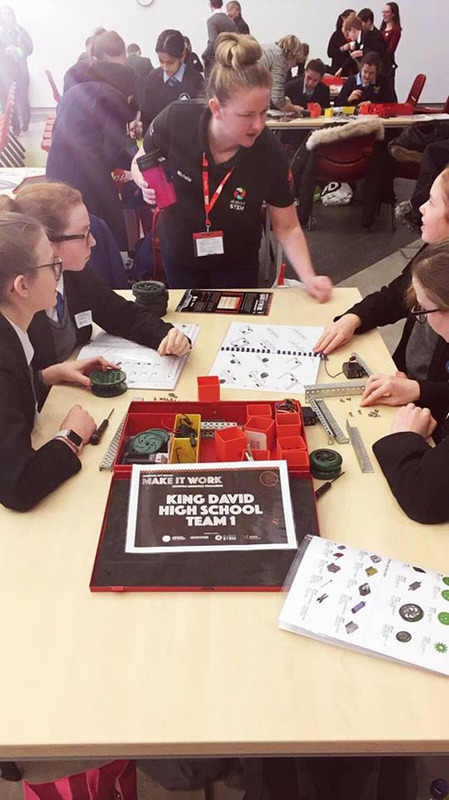 We offer ‘in-person’ inspiration from real experts while learning real-life skills. 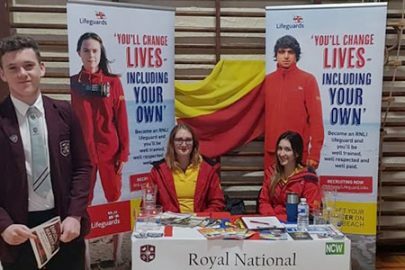 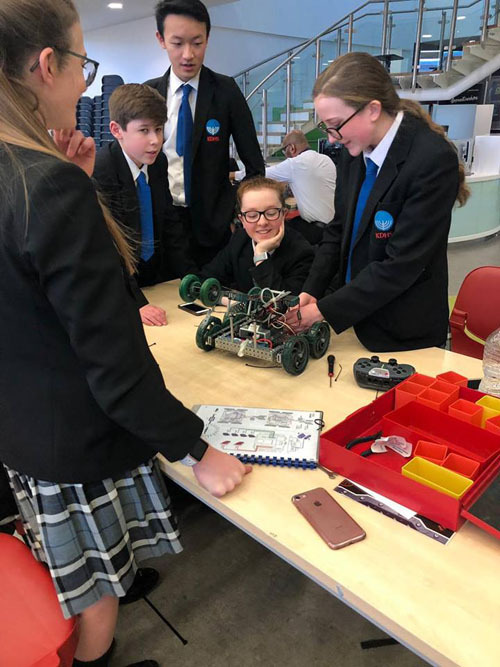 “Our events provide an interactive, exciting experience that can ignite our young people’s passion and spark their interest in STEM careers… and it’s so much fun! 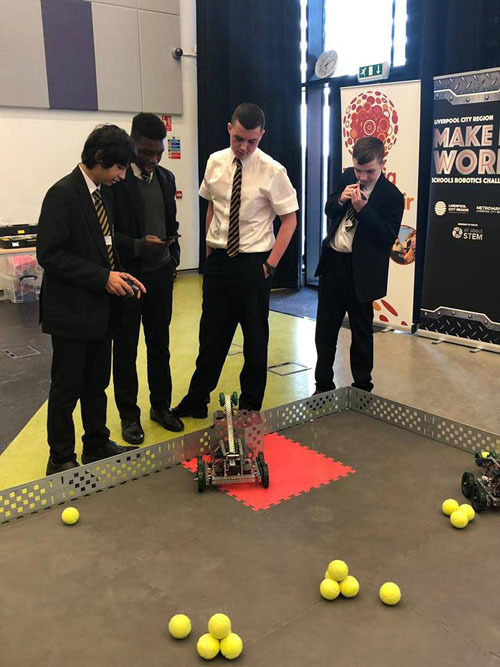 Alsop High School will return later in 2019 to compete in the LCR Make It Work Robotics Challenge Grand Final at the Exhibition Centre Liverpool.